We finally did it! Stickers! The best part about them... FREE Shipping. 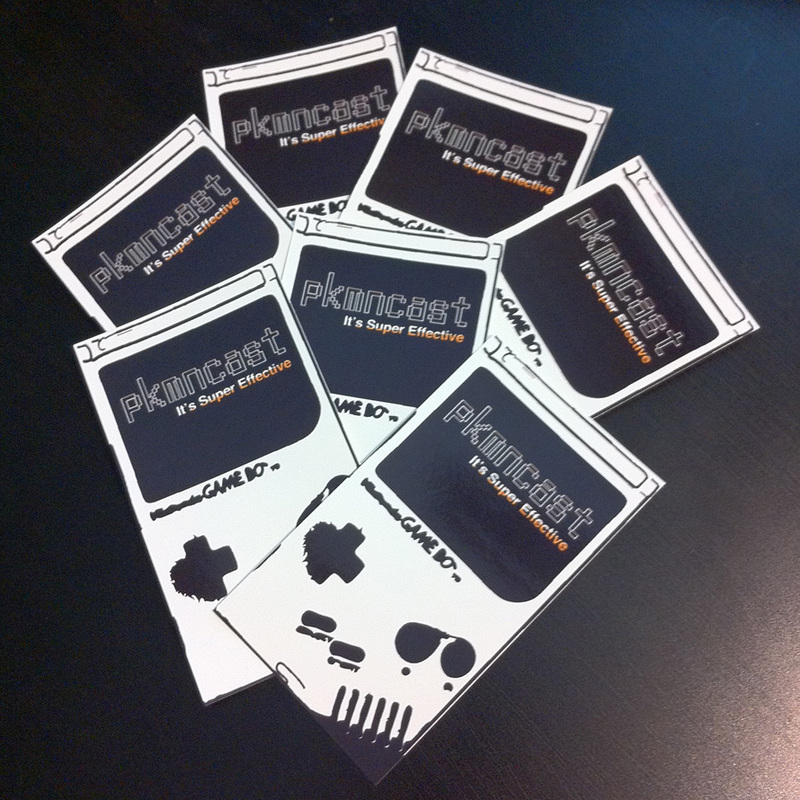 Jump over to the PKMNstore to pick up a couple stickers so you too can stick them everywhere. Just make sure you pick the "Free Stickers!" shipping option at checkout to make sure your stickers are free to ship!